When it comes to Chico landscaping service, lawn care, mowing and maintenance services, Nature’s Best Landscaping services is recognized as one of the premier landscaping services in Chico, Paradise and Magalia areas. Our goal for you is keeping your yard as beautiful and natural looking as you feel. From casual, elegant or as nature intended. 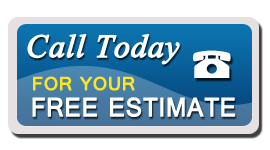 Our experienced landscapers guarantee to continue proper upkeep of your lawns, gardens and all landscaping with clean prompt service as debris, clean up and removal. Natures Best Landscaping Services is a professional landscaping company that has been serving the northern California areas of Chico, Paradise and Magalia for nearly twenty years. We maintain residential lawns and ornamental gardens as well as commercial landscapes. We care for your landscape all year round. Don’t trust your landscaping service to just anyone with a lawnmower. We enhance your landscape investment with extras such as professional lawn aeration and fertilizing. 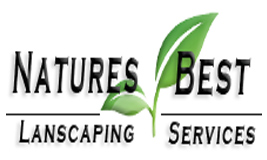 Natures Best Landscaping Services is a company you can trust. We offer a wealth of experience and expertise, down to ensuring the proper seed variety for the climates of Chico, Paradise, and Magalia.